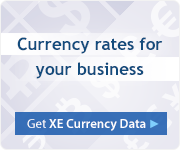 Whether it’s for business, shopping, or travel, XE’s currency tools are FREE and easy-to-use. 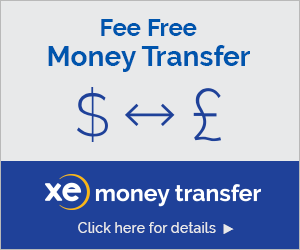 Try the web’s most used currency calculator- the XE Currency Converter. 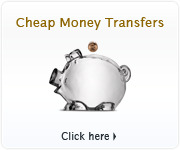 Determine credit card and foreign exchange charges, and even keep track of your expenses when travelling abroad. With our Currency Update Service, you can keep up to date with forex news and learn about every world currency in our Encyclopedia. Plus, you can take the same trusted rates on-the-go with our XE Currency mobile apps. This is the world's most popular currency tool! It lets you to calculate currency exchange for the top 85 currencies. Keep track of live rates for every world currency with the XE Currency App for the iPhone.